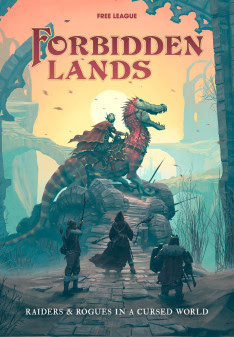 Brave adventurer, Free League Publishing today announced that the Forbidden Lands RPG has released worldwide on the 6th of December 2018. All rogues, raiders, treasure hunters and scoundrels may now enter the land beyond the mountains. The Forbidden Lands RPG is a retro-fantasy game and a brand-new take on classic tabletop roleplaying. My dear friend, have you heard that the curse is gone and that the Blood Mist has lifted? Forbidden Lands can now finally be reached. Do you dare to travel into the unknown lands with me? Just imagine, it is an unexplored realm filled with treasures left behind… A magical journey into the unknown awaits us. Will you join me in the hunt for ancient treasures and fight whomsoever gets in our way? Let us leave this wretched reality and build a new world for ourselves on the ruins of the old. What say thee, do you want to be one of the first raiders of the Forbidden Lands? 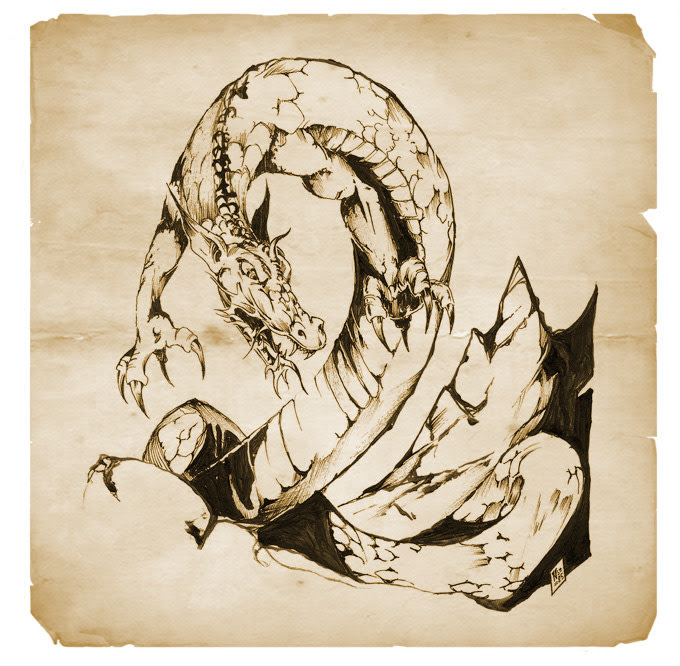 In the sandbox survival roleplaying game Forbidden Lands, you and your friends will be playing raiders and rogues bent on making your own mark on a cursed world. Discover lost tombs, fight horrifying monsters, wander the wilderness and build your own stronghold to defend. 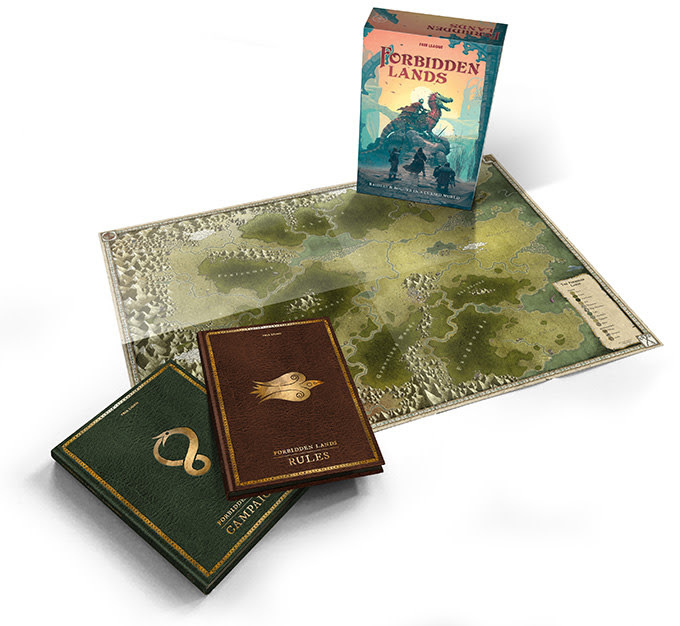 Forbidden Lands is a legacy game, in which your actions will permanently change the game map, turning it into a living chronicle of your adventures. 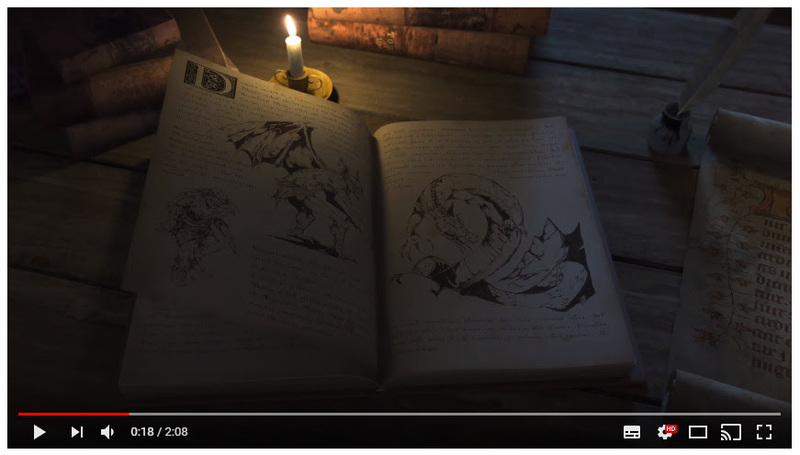 The unique rules for exploration, survival, base building and campaign in the game play can easily be ported to any other game world. With art by the internationally acclaimed artists Simon Stålenhag and Nils Gulliksson, lore by fantasy author Erik Granström, scenarios by esteemed game writers Patrick Stuart, Ben Milton and Chris McDowall and game design by Free League that created the award-winning RPGs Mutant: Year Zero, Coriolis: The Third Horizon, Symbaroum and Tales from the Loop. Tagged Forbidden Lands RPG, Free League, Fria Ligan, Press Release.